Around 2,000 mosques along with madrassas in and around Bijnor have been put under a security scanner. The development has a day after when 5 people were apprehended by by UP police who reportedly were involved in a terror plot targeting Delhi and UP. Police has arrested the imam of a local mosque, Mohd Faizan, while the others were let off yesterday after questioning. 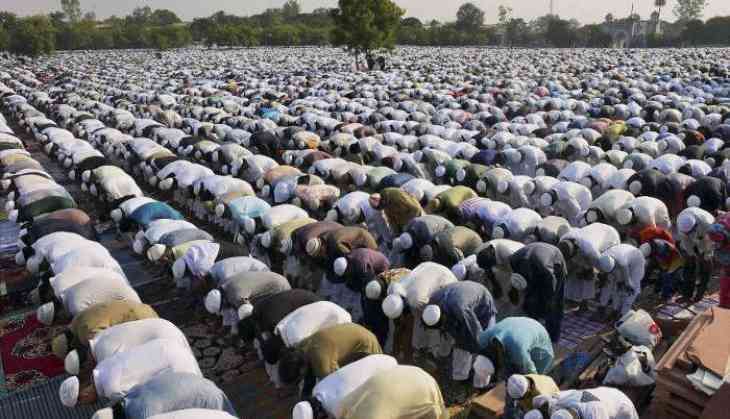 "Some 2,000 mosques and madrassas in and around Bijnor are now under a security scanner," Times of India quoted a senior police official as saying. The report of the leading daily added that the law enforcement agencies are now focusing on the madrassas and mosques. "Police and other security agencies will keep a strict vigil over religious institutions across Bijnor and neighbouring areas and also keep track of outsiders in their premises. We will also seek the help of responsible citizens and members of civil society to frequently visit these institutions and places and keep sensitising youngsters in order to prevent them from falling into the radicalisation trap," Ajay Sahani, Superintendent of police (SP), Bijnor said. The youths, who were first held and then released, have received strict warning from police and they will remain under scanner for next six months.